Want to create a robust foster program designed to empower volunteers and fosters to find housing outside of the shelter for the majority of the pets in your shelter or rescue's care? Then the Maddie's® Robust Dog and Cat Foster Program is for you! Learn how to recruit for, market, manage and implement a robust foster program for cats and dogs. Foster programs are becoming a shelter standard and an essential part of sustainable, well-rounded life-saving missions. Attendees to this apprenticeship will learn how to start and run a foster program for cats and dogs in their own communities. Participants will leave with the tools and knowledge to build a community of foster families that is larger than the shelter. This apprenticeship opportunity is for shelter/rescue organization directors, staff and volunteers who are interested in learning how to be the most effective at implementing this type of program in their organization. Especially encouraged to apply are organizations with limited staff and financial resource, as the programs taught may actually reduce operating costs. This apprenticeship is three days, plus travel. Interns will spend three days at Charleston Animal Society in Charleston, South Carolina. Lessons include resource building for your foster program, recruitment and retention of foster families, building a critical support system, how to formulate data tracking methods, design marketing and fundraising campaigns and everything else to help you start or grow your foster program. A $1,000 stipend to cover travel and lodging will be awarded to the organization of each student chosen. 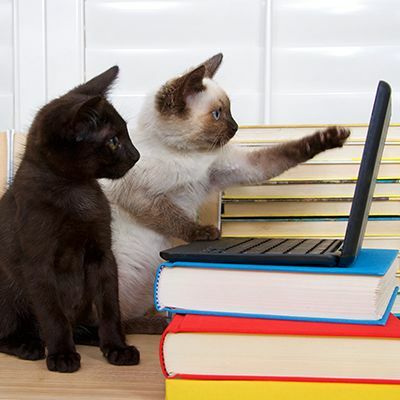 When selected, students are required to read and watch these online materials before going to Charleston Animal Society.